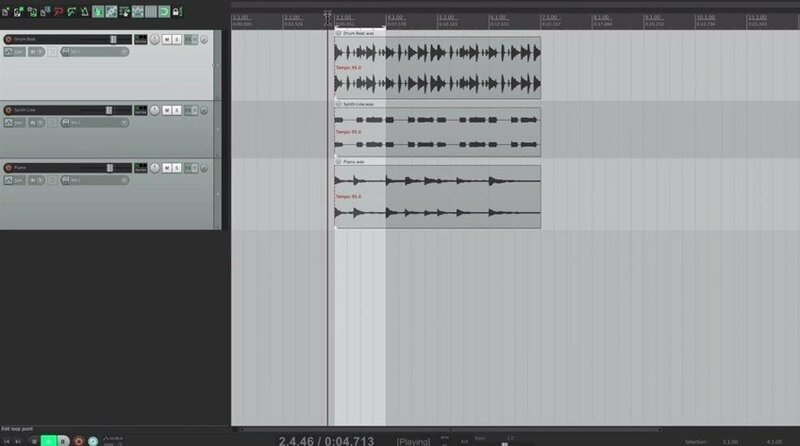 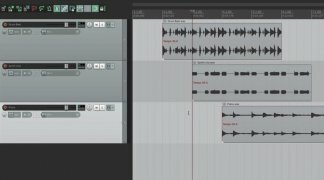 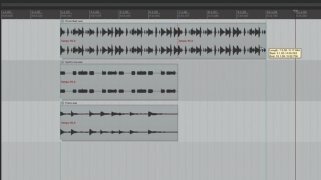 Reaper is a DAW (Digital Audio Workstation) that, despite being relatively new (if we compare it to other projects like Logic, Cubase or Pro Tools), is one of the most powerful alternatives for users that decide to produce music on their computers. This program will allow us to record and edit audio and MIDI, use virtual instruments and effects in VST/VSTi format, work with REX files and apply automation to any element by only drawing the process with our computer. All this from a very intuitive and attractive interface, that isn't only easy to handle, but also very practical, because it allows us to drag each element from the Windows explorer, to be able to insert effects, add sample or create new tracks for a MIDI instrument. 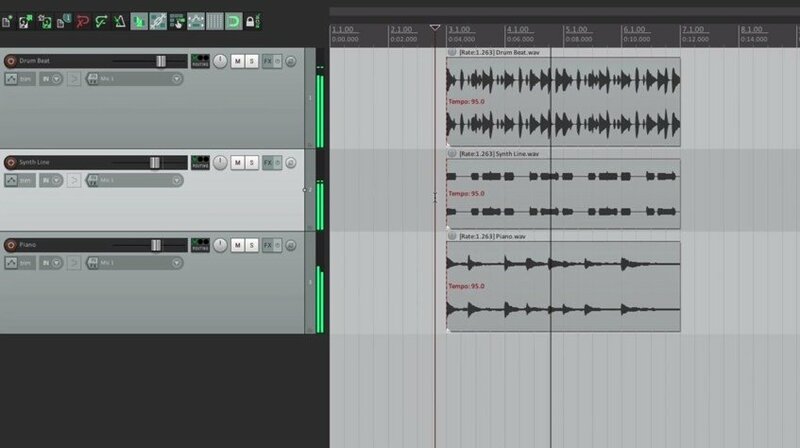 A toolset to remix, edit, process and remaster audio. Other features that are worth highlighting are the ReWire connection (that allows us to create a bridge between Reaper, Reason, ProTools and Ableton Live, among others), compatibility with ASIO and MME sounds cards, real time effect processing, sidechain options and a collection of effects and instruments to be able to work with the program as soon as we install it. 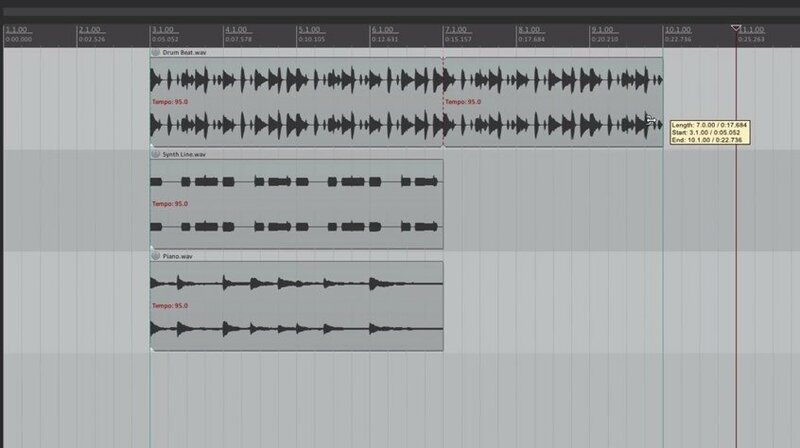 If you're looking for an application to compose, record, mix and master your music, and you want to avoid using “the big 3”, try out Reaper and you will discover a complete and very intuitive application. 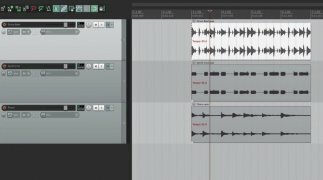 The trial version can be tried out for 60 days.